Jurors in the corruption trial of U.S. Sen. Bob Menendez and a wealthy donor have heard more testimony about trips the New Jersey Democrat took at the donor's expense. 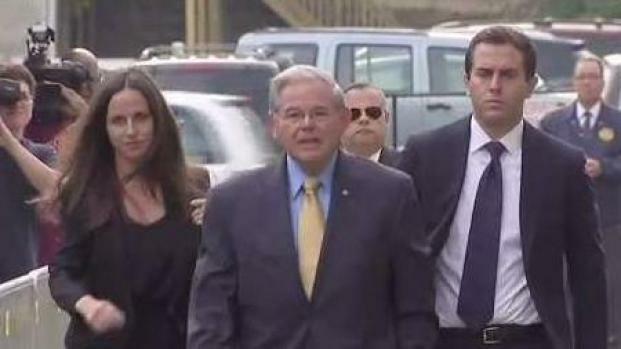 Two pilots testified Thursday that they flew Menendez on private planes paid for by the donor, Florida eye doctor Salomon Melgen. 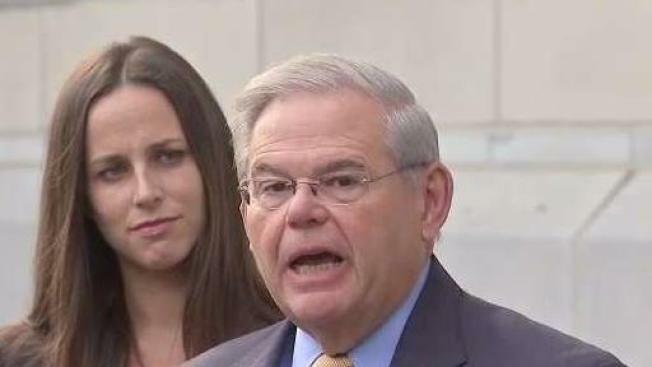 Prosecutors say the flights were part of a pattern of bribery by Melgen to get Menendez to lobby government officials on behalf of his business interests. They contend Menendez pressured the officials over Melgen's dispute with the government over Medicare billing and Melgen's contract to provide port security equipment for the Dominican Republic. Menendez and Melgen have denied the allegations and say the gifts were between friends and weren't part of a bribery arrangement.